Ask Rohan #2 Best Gaming Laptop Under $1000 (Rs 50,000) and More! 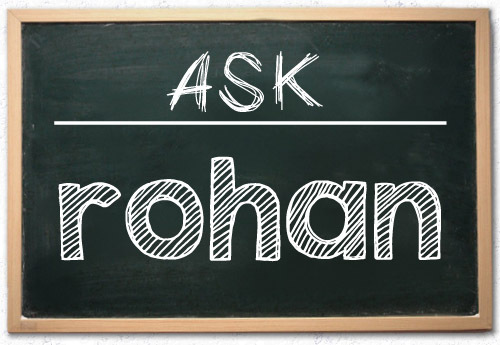 Here I am back with the second episode of Ask Rohan. Ask Rohan is a series where I answer questions related to computers, smartphones and other pieces of technology. If you want get your questions answered by me, you can visit my Facebook Page and post a question over there. Alternatively you can post a comment in the comment section below. So let's get started with the questions. 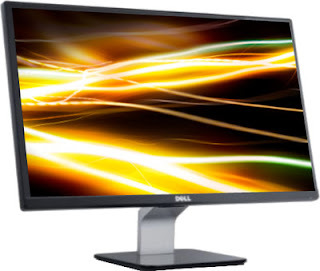 Questions: I want to buy a Desktop with a budget range of Rs 50,000 ( $1,000 approx.). Will you please help me out? Rohan Answers: Yes ofcourse! Since you mentioned on Absolute Blogger's Facebook Page that your build will include everything from Monitor, Keyboard and other peripherals, here is my suggestion. Question: I am planning to a buy a Gaming Laptop for a budget about $1000 (Rs 50,000 approx.) that can handle games like Crysis, Battlefield 3 and others in moderately high settings. Please suggest me the best that I can buy. 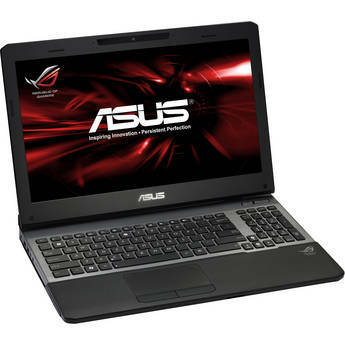 Rohan Answers: I found out a great Laptop for you and its named ASUS Republic of Gamers G55VW-DH71. The graphics card used (Nvidia GTX 660M 2G GDDR5) is a awesome card which can handle all of the latest games in moderately high settings. Here are its configuration. Buy ASUS Republic of Gamers G55VW-DH71 from Amazon. Question: What headphones would you suggest under Rs 2,000 ( $35)? 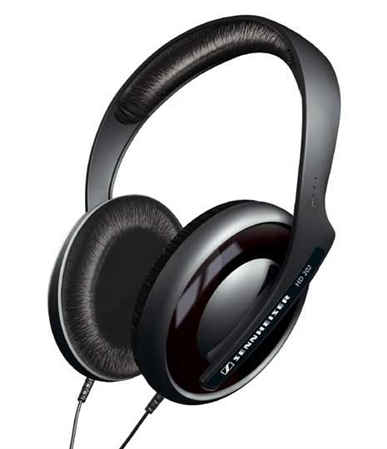 Rohan Answers: I would suggest you to go for Sennheiser HD 202. These headphones have balanced audio output and will give you some great musical experience. I personally use this and hence the recommendation. So I guess we have this much for this post. If you want your questions to featured in the upcoming episodes of Ask Rohan, you can post your questions here in the comments or post it in my Facebook Wall. Your question is most likely to be selected if you are a member of our Facebook Page. Share this on Facebook & Twitter and let others know about an opportunity to get their tech related questions to be answered.